Mahr Federal LD 120 Surface and Contour Measurement is a 2D measuring unit. 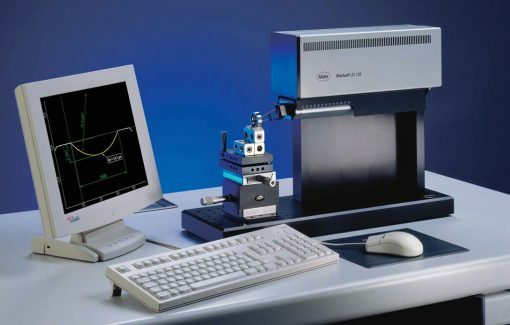 UD 120 / LD 120 closes the gap between the roughness and contour measuring units in the spectrum of Mahr surface products. The probe system (z-axis) offers a measuring range of 10 mm with a resolution of 2 nm. State-of-the-art measuring technology for small tolerances. optical measuring system offering high accuracy over a broad measuring range and at maximum resolution.